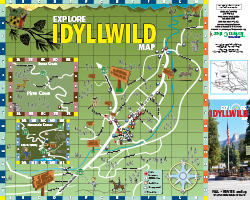 Idyllwild is a nature-lovers oasis located in the San Jacinto Mountains above Palm Springs. At a mile high, residents and visitors enjoy an alpine forest abounding with wildlife. The seasons are lovely with the scent of lilacs in the air in spring, warm summers, vibrant autumn colors and snowy winters. Much of the village itself is surrounded by National Forest, making a small residential footprint amid a large wilderness area. Hiking, camping, fishing, mountain biking, and rock climbing are popular activities. 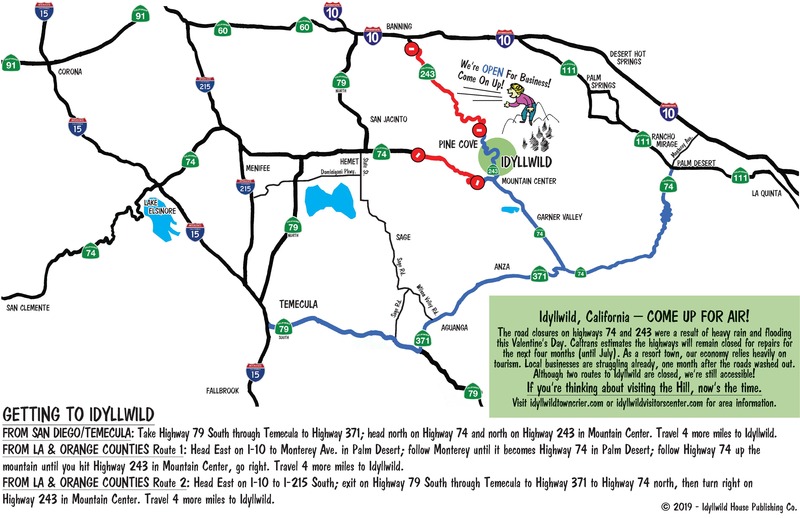 Visit the Idyllwild Nature Center with the kids and grandparents for easy nature walks and an impressive interpretive center to learn about local Cahuilla history and about native flora and fauna. The community is often known for its “artsy” culture. That’s mostly because we house the West Coast’s premiere boarding high schools for the arts, Idyllwild Arts Academy. Founded in 1946, Idyllwild Arts also has a long-standing summer program for all ages, which teaches everything from modern dance to basket weaving. IAA’s concerts and art exhibits are open to the public. 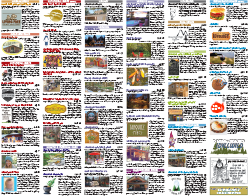 See the events page for a myriad of cultural activities offered at Idyllwild Arts Academy and Summer Program. The Art Alliance of Idyllwild fosters a thriving community of local artists with year-round events and a new visitors center and gallery, located in the Courtyard Building behind the Fort in the center of town. Art galleries, unique shops and world-class restaurants offer wonderful options for visitors and locals alike. And if you’ve fallen in love with our scenic mountains and want information about making it home, we have experienced, local Real Estate experts to help you out. We hope you enjoy your time on the Hill! Come back and see us again soon.